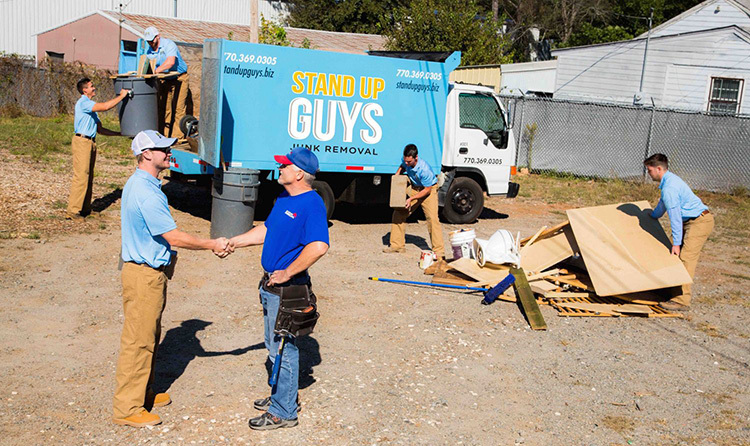 Stand Up Guys Junk Removal was founded right here in Marietta, Ga. This is where it all began for us and ever since the very beginning, Marietta and all its wonderful residents, families and businesses have been more than just good to us, they have been everything to us. The people of Marietta have given The Stand Up Guys Junk Removal Crew a foundation and the opportunity to grow. No matter where we go from here, we will never forget where we came from. Our founder, Casey Walsh started Stand Up Guys while still in high school in Marietta, at Pope High School. I’m telling you, our roots really do run deep here in Marietta! 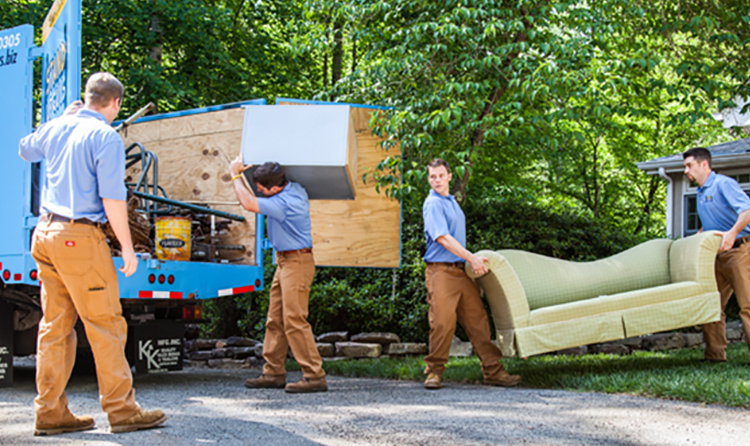 The Stand Up Guys aren’t just from Marietta, we are also known as The #1 Junk Removal Company in Marietta. We’re #1 because of our efforts towards 100% customer satisfaction, value and trust. Not to mention, we’ll take any and everything as well. You name it and the Stand Up Guys Junk Removal Crew will haul it. Yea, we’re that awesome! The Stand Up Guys Crew have a special love for Marietta, just one of the reasons we do all we can to help out in the community here. From recycling all we can to donating to several different non-profit organizations, Stand Up Guys Junk Removal does all we can to help the people of Marietta and the community as a whole. This is how we’ve built our wonderful reputation here in Marietta, along with having outstanding customer service. 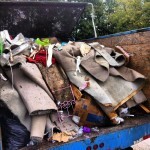 This is why we are Marietta’s favorite junk removal company! From the museums in the Town Square to the Big Chicken, all the way through Indian Hills Country Club and the rest of East Cobb, The Stand Up Guys Junk Removal Crew covers it all. 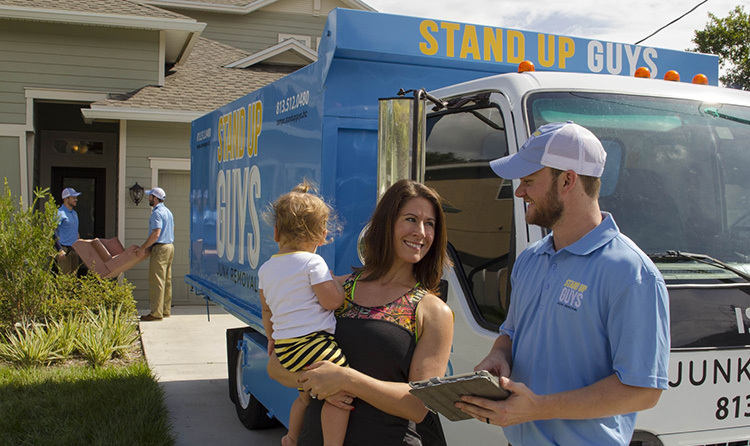 Marietta has an estimated population of over 68,000 people, and The Stand Up Guys Crew are here to help every last one of the residents and their families, with all their junk and debris removal needs. 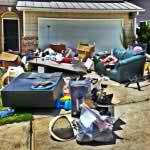 Stand Up Guys Junk Removal has always, and will always, be the greatest source of junk removal for Marietta. Stand Up Guys is truly made for junk removal in Marietta! 30006, 30007, 30008, 30060, 30061, 30062, 30063, 30064, 30065, 30066, 30067, 30068, 30069, 30090. Marietta Fun Fact: Miramax Films and Disney, filmed scenes of the 1995 movie “Gordy” in Marietta, and a few of the scenes from the smash hit “Remember The Titans” were shot at Sprayberry High School right here in Marietta. Check out the Regional Manager in Your Area. Marietta Regional Manager.